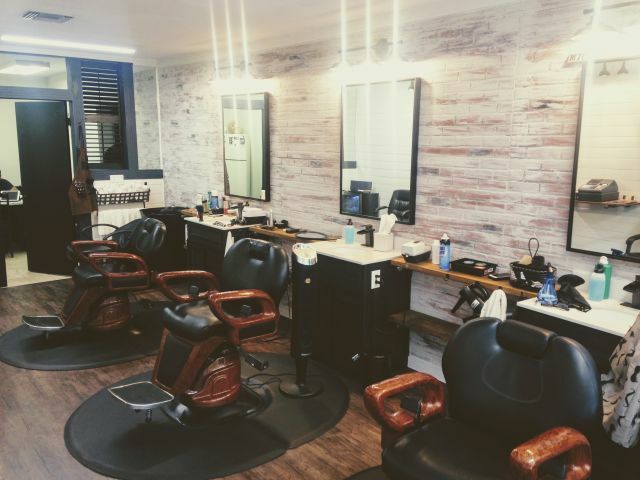 Owner Michelle Barrett recently renovated her downtown Sarasota barbershop, Alberti's on Main, updating the flooring, walls, cabinets and more. The shop, located at 1379 Main St., Sarasota, has been open for 38 years, and was known for many years as Alberti's Distinctive Haircuts & Styles. Barrett bought the shop from the previous owner three years ago.